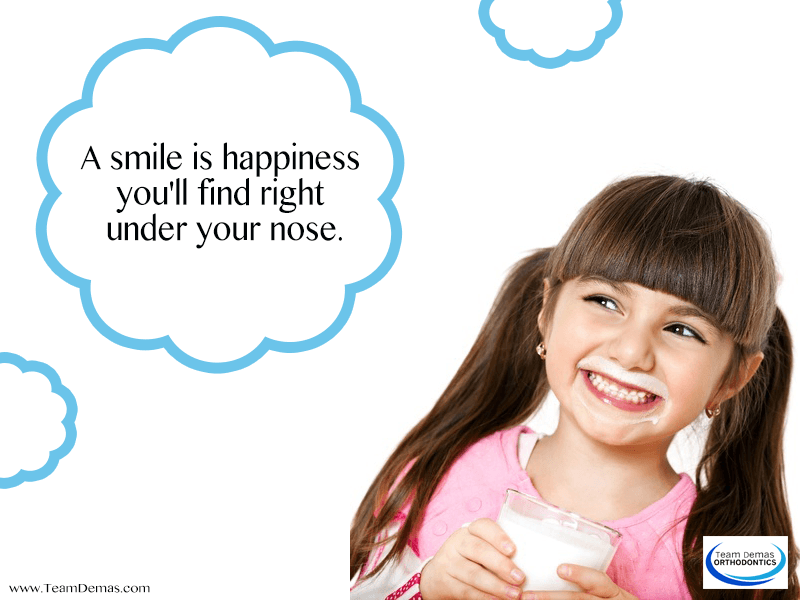 If your favorite smile quote is, “Keep smiling. It makes people wonder what you are up to,” you know how to hold a smile. There are the high-wattage smiles when you want to show all your teeth and the social ones when you merely turn up the corners of your mouth. Perhaps you always use the polite turned-up lips variety because you are embarrassed by uneven teeth. They probably work just fine for eating and talking, but you always have a feeling that people are paying more attention to your teeth during a conversation than to what you are saying. Maybe they really are looking at something else when you smile with your teeth. There is always a chance that a morsel of your lunchtime spinach quiche hitched a ride in that gap between your incisors. There was no time to brush and floss, so you thought a quickly swished sip of water would do the trick. It did not. Avoid gossip by visiting an orthodontist who specializes in giving people the smiles they have always wanted. While orthodontists have always said that it is cool to flash a silver smile, today’s braces are nearly invisible, making them a good choice for very self-conscious people. Even better, braces are surprisingly affordable. For about $189, you could be on your way to the perfect smile you have only dreamed of. Why spend another day worrying about spinach? If you are juggling school activities, family time and a career, flexible scheduling make setting a convenient appointment time even easier. 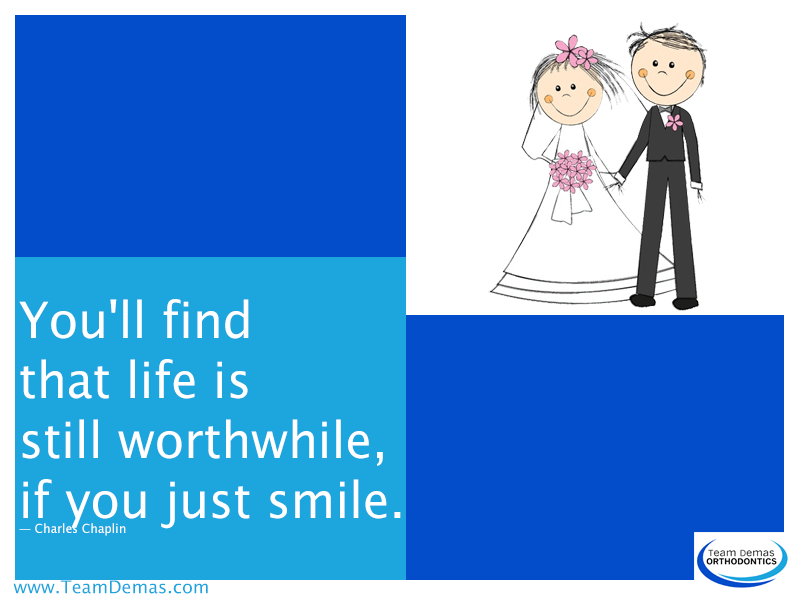 Call an orthodontist today and start grinning and baring your perfect smile.